The Canon EOS RP and RP + RF 24-105mm f/4L IS USM Lens Kits are in stock at most Canon authorized retailers. 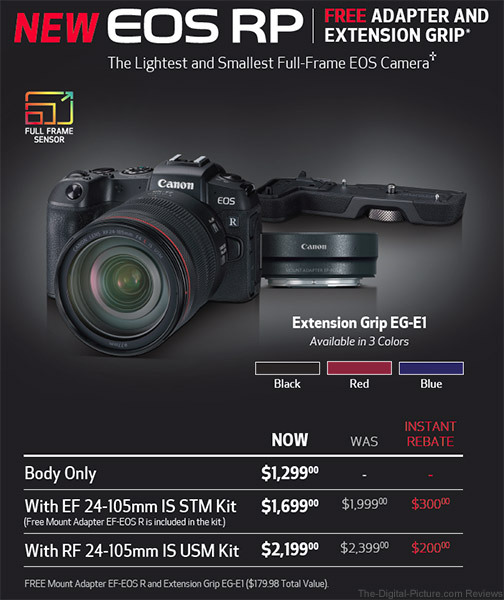 Remember that Canon USA is offering a free Mount Adapter EF-EOS R and Extension Grip EG-E1 if you order your EOS RP by March 30, 2019. Also, if you purchase an EOS RP + lens kit before March 30, you'll get to take advantage of up to $300.00 in instant savings in addition to the free mount adapter and extension grip. 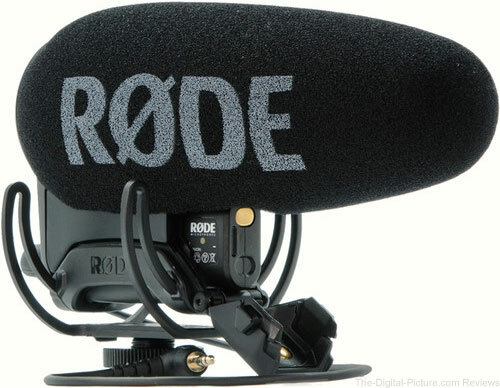 B&H has several WPPI specials right now including free B&H Gift Cards with select audio recording devices. The Tascam DR-10L Digital Audio Recorder with Lavalier Mic is an especially good deal considering the gift-card-value-to-product-price ratio and the Sennheiser MKE 600 Shotgun Microphone is very highly reviewed. 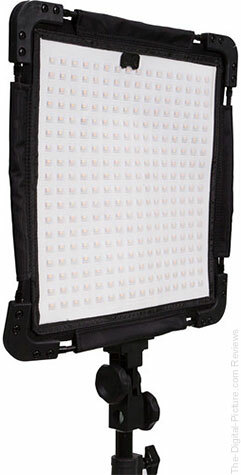 B&H has the Dracast Yoga Series LED500 Bi-Color Flexible Panel available for $169.00 with free shipping. Regularly $299.00. 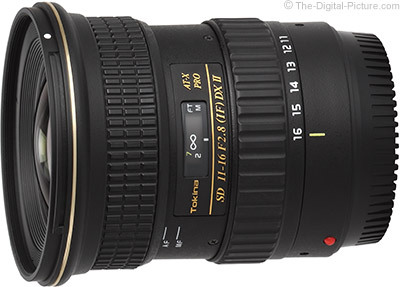 B&H has the Tokina 11-16mm f/2.8 AT-X PRO DX-II Lens available for $349.00 with free expedited shipping. Regularly $499.00. Discounted mounts included Canon EF & Nikon F.
Through midnight tonight Eastern Time, B&H has the WD 10TB Elements Desktop USB 3.0 External Hard Drive available for $159.99 with free shipping. Regularly $299.99. The 3TB and 6TB versions of this external hard drive have also been reduced and are accessible via the links above. 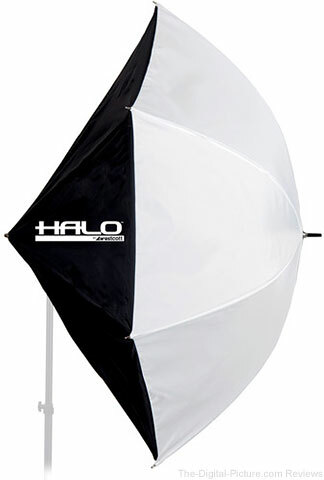 Through midnight tonight Eastern Time, B&H has the Westcott Halo Round Softbox - 45" (115 cm) available for $59.90 with free shipping. Regularly $109.90. 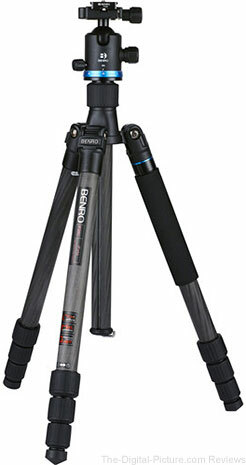 Through midnight tonight Eastern Time, B&H has the Benro FIF28CIB2 Carbon Fiber Transfunctional iFoto Series 2 Tripod Kit available for $199.00 with free shipping. Regularly $379.00. Note: The 13.2 lb load capacity version of this tripod is also reduced. 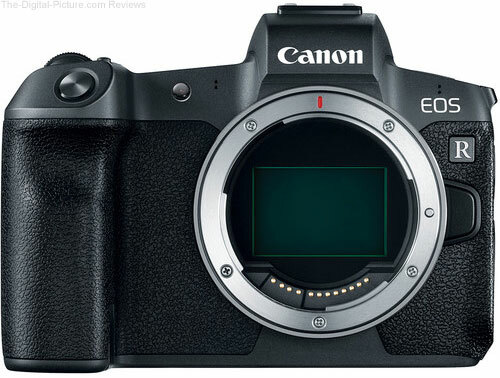 eBay (via deals-all-year – 99.8% positive feedback) has the Canon EOS R Camera available for $1,899.99 with free shipping. Compare at $2,299.00. SAN DIEGO — February 26, 2019 — Sony Electronics Inc. has today introduced a new Wireless Remote Commander (model RMT-P1BT) via Bluetooth wireless technology that provides a reliable, responsive solution for imaging enthusiasts that want to precisely control their camera[i] during landscape shooting, architectural photography, astrophotography, still motion photography, group portraits and more. The new RMT-P1BT wireless remote commander operates via Bluetooth connectivity, eliminating the need for wires, cables or receivers to connect the remote directly to the camera. The remote features an extremely fast response, within approximately 0.05 seconds[ii] release time-lag, that ensures the shutter can be released with precise accuracy. There is also an LED light that indicates operating status to camera by flashing or lighting continuously. Additionally, the remote is designed to resist dust and moisture[iii] plus hot and cold[iv] temperatures, offering reliable operation in a wide variety of environments and weather conditions. To maximize control over camera functionality, the new RMT-P1BT wireless remote commander features focus buttons for manual control over subtle focus changes, a remote C1 custom button that can be adjusted[v] based on users preferences. It also includes Start/Stop movie recording and control over power-zoom or digital-zoom functionality, making it the ideal accessory for remote movie shooting. For photographers that prefer to shoot on “Bulb” exposure mode, the remote commander can be set to open and close the shutter with respective clicks of the main button, eliminating the need to press and hold the button throughout exposure time. The RMT-P1BT Wireless Remote Commander will ship in April 2019 for approximately $80 US and $110 CA. 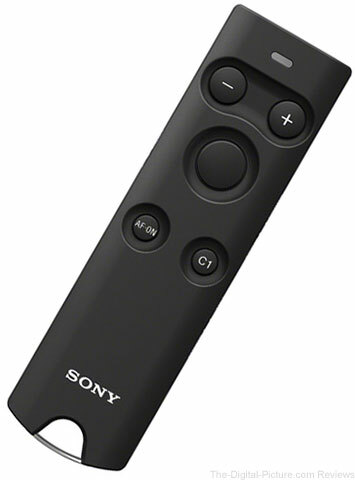 The remote commander will be sold at a variety of Sony’s authorized dealers throughout North America. B&H will carry the Sony RMT-P1BT Wireless Remote Commander. 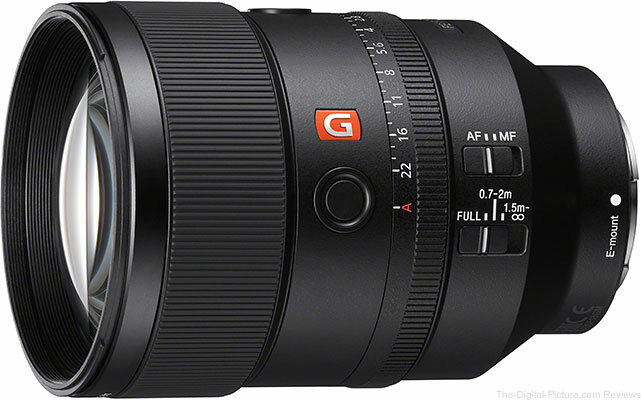 Sony today introduced a highly anticipated addition to their acclaimed G Master series of full-frame E-mount interchangeable lenses – a 135mm F1.8 full-frame, large-aperture telephoto prime lens (model SEL135F18GM). Equipped with Sony’s most advanced optical technologies, the new lens is built to meet the extremely high standards of Sony’s G Master series. The new FE 135mm F1.8 GM offers exceptionally high resolution and exquisite bokeh, two qualities that are signature attributes of Sony’s flagship G Master brand. The new lens combines rapid autofocus (AF) acquisition with a lightweight, portable design and a variety of professional functions, making it a versatile, high-performance tool for professional portrait photographers, wedding photographers, sports photographers and a wide variety of imaging enthusiasts. Realising consistently high resolution across the entire frame, even at F1.8, the FE 135mm F1.8 GM boasts an innovative optical design that places XA (extreme aspherical) and Super ED (Extra-low Dispersion) glass elements in the front group to effectively suppress all common telephoto lens aberrations. Additionally, the Super ED element plus one ED glass element are strategically positioned to compensate for axial chromatic aberration, minimize colour fringing and maximise overall resolution, ensuring outstanding image quality. For impressive clarity, Sony’s unique Nano AR Coating is applied to reduce flare and ghosting that can occur when shooting backlit portraits. The new telephoto prime lens utilises its XA element, refined with Sony’s latest bokeh simulation technologies during the design and manufacturing stages, to control spherical aberration and achieve exquisite bokeh. In addition, an 11-bladed circular aperture mechanism contributes towards achieving extremely natural and beautiful background defocus. The exciting new model also features dual-autofocus groups in a floating focus arrangement for improved close-up capability, allowing a minimum focus distance of just 0.7 metres and a maximum magnification of 0.25x. To ensure that this lens can keep up with fast-moving portrait or sports subjects, the FE 135mm F1.8 GM has been equipped with a total of four of Sony’s proprietary XD linear motors—two for each group—that achieve rapid, reliable and speedy AF tracking and performance. There is also a control algorithm that helps to maximise control response and ensure quiet, low-vibration AF. All of this exceptional performance is packaged in a compact, lightweight body weighing in at 950g. The FE 135mm F1.8 GM includes a number of professional controls that enhance ease of operation for both stills and movie shooting. These include an aperture ring that allows direct, intuitive aperture control and a focus ring that features Linear Response MF for fine, responsive manual focus control. 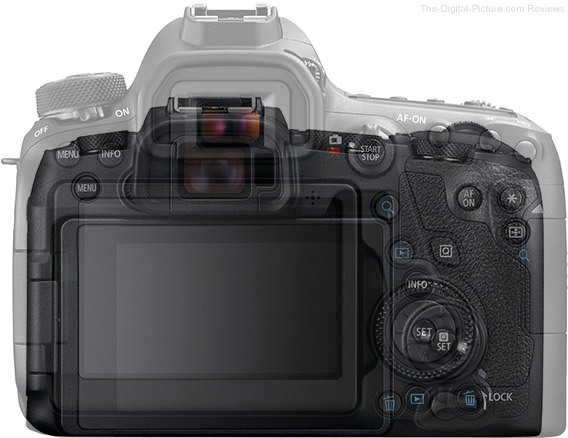 There is also a focus range limiter switch, two customisable focus hold buttons, and a focus-mode switch that makes it possible to quickly select auto or manual focus to match changing shooting conditions. In addition to the new FE 135mm F1.8 GM Lens, Sony has also announced a new line-up of Circular Polarising Filters. The new filters, including models for lens diameters 49mm, 55mm, 62mm, 67mm, 72mm, 77mm and 82mm, preserve image quality and resolution about twice[i] as effectively as Sony’s existing circular PL filter line-up, making them a perfect partner for Sony’s flagship G Master series lens. They also feature a ZEISS T* Coating to minimise flare and a slim filter design to prevent image vignetting and maximise overall performance. The FE 135mm F1.8 GM will ship in Europe in April 2019, priced at approximately €2,000.00. Note: Preorders for the Sony FE 135mm F1.8 GM Lens will begin Thursday, Feb 28 at 10:00am ET. 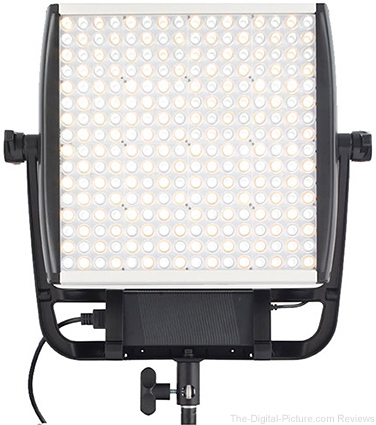 Today Only: Adorama has the Litepanels Astra E 1x1 Daylight LED Panel available for $299.00 with free expedited shipping. 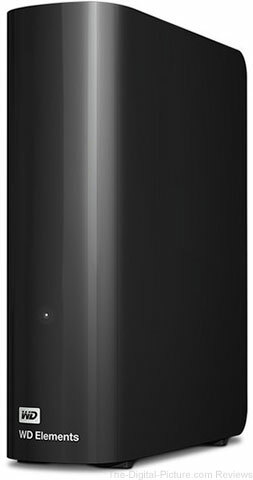 Regularly $699.00. 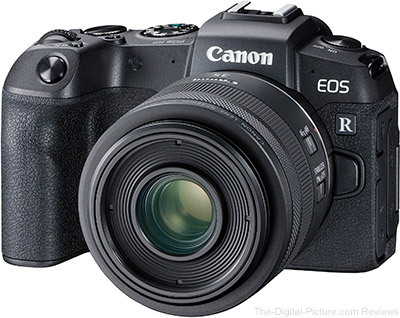 The Canon EOS RP is scheduled to begin shipping from Canon Authorized Retailers tomorrow, February 27. 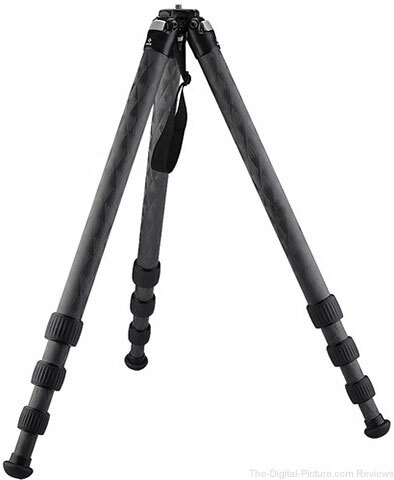 B&H has a Used Really Right Stuff TFC-34L Versa Series 3 Mk2 Carbon Fiber Tripod (Condition: 10) available for $879.95 with free shipping. Compare at $1,115.00 new. B&H typically offers a 90-day warranty on used items. Please check the product listing above to verify. Long ago, it seemed worthwhile to include camera model product image comparisons in the camera reviews. Eventually, we had enough to-scale camera images available to put together a trio of comparison pages showing front, back, and side views. Today, the available images were overwhelming the simple tools and the next iteration of the comparisons is now live, condensed into a single tool: Camera Images Comparisons Tool. The tool is not perfect (some views are missing images that were not made available to us), but especially with the new "overlay" feature, I think you will find it very useful. For a limited time, B&H has Nanuk Hard Cases and Accessories (such as straps and interior foam) on sale for 20% off. 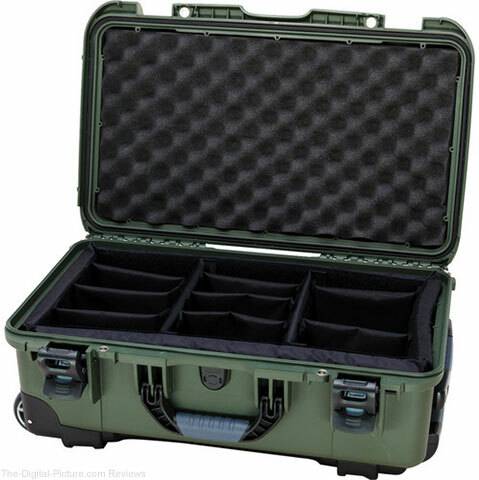 Be sure to check out the small, inexpensive Nanuk 310/320/330 cases. They're a great option for protecting your smartphone while out in the field.